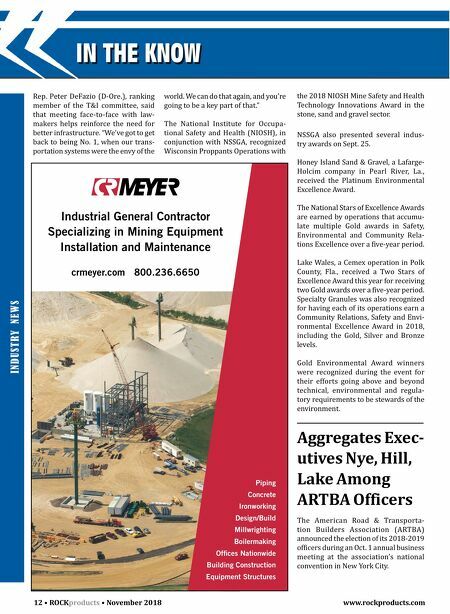 9410 Florida Mining Boulevard E. Jacksonville, Florida, 32257 (904)356-6840 www.schurcoslurry.com Call our experts today to make your pumping problems a thing of the past. Complete pump packages and individual components, delivered to support maximum processing availability in an industry that keeps our country growing. 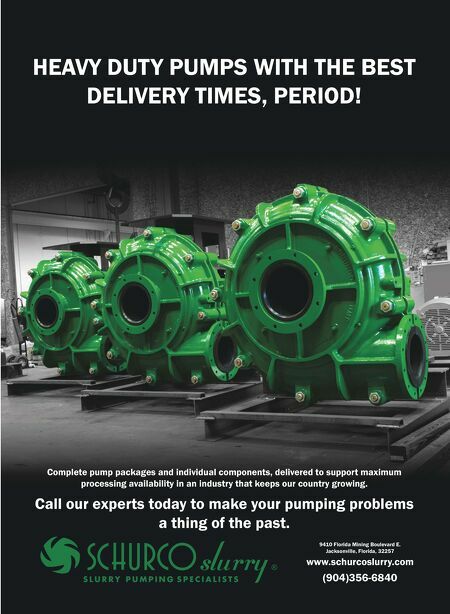 HEAVY DUTY PUMPS WITH THE BEST DELIVERY TIMES, PERIOD!